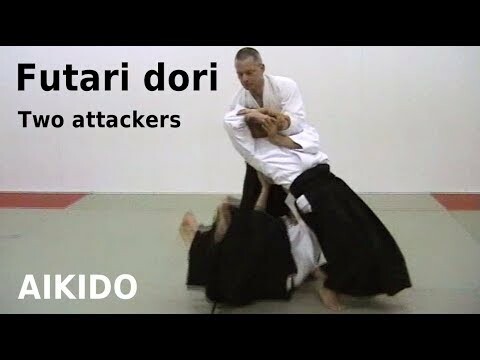 Ikkyo (first teaching), also known as ikkajo, is an Aikidp technique that sometimes uses control of the elbow to control the torso and body. It can also be used as a throw, by extending up into the elbow without then rolling it down. 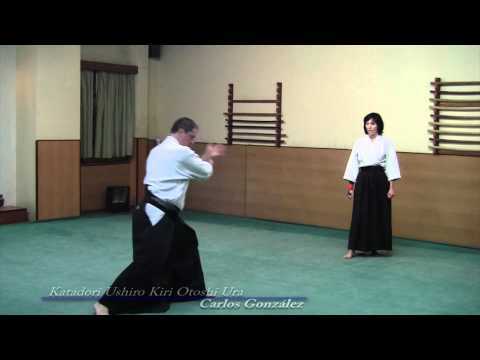 Ikkyo is a control using one hand on the elbow and one hand near the wrist which leverages uke to the ground. This grip also applies pressure into the ulnar nerve at the wrist. 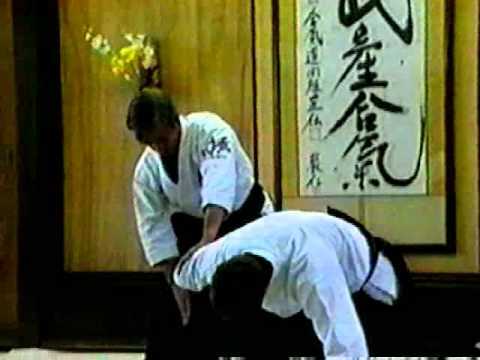 To correctly perform ikkyo, it is not enough to lock the elbow. A large, rolling-upwards motion (like a large-style sword cut) is important, to extend the control to the shoulder.